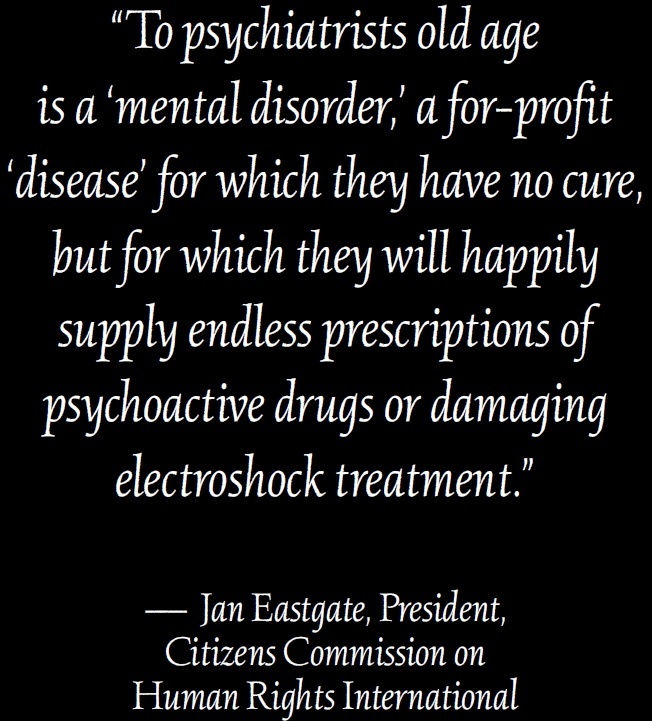 Citizens Commission on Human Rights, founded in 1969 by the Church of Scientology and the late psychiatrist Dr. Thomas Szasz, has been vigilant in exposing the lack of science behind psychiatry’s diagnostic methods and treatments that, left unquestioned for years by authorities and insurance companies, led to soaring increases in both health care costs and the prescription of dangerous and addictive psychiatric drugs. It is time for the Missouri legislature to put an end to this lucrative scam and thereby help protect our citizens. 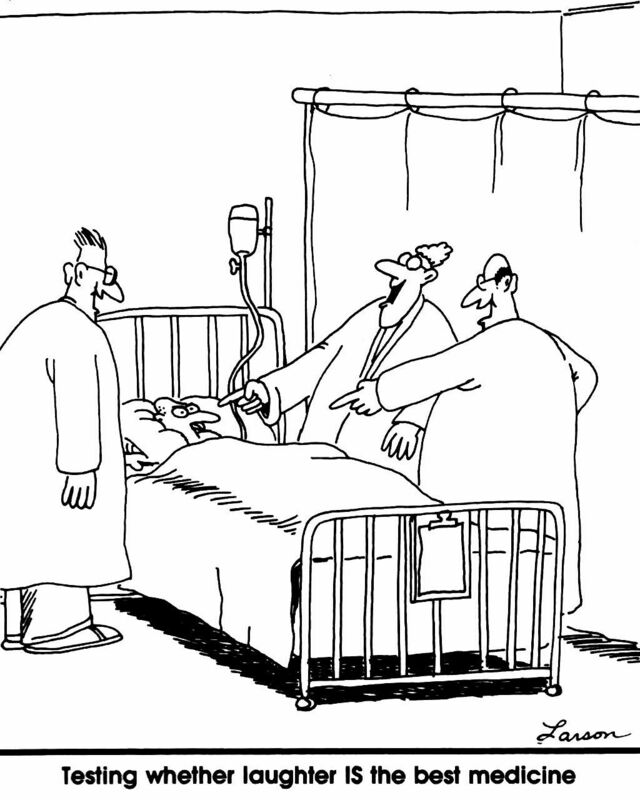 Instead put our citizen’s money into proven physical health care and education, where it will produce real results. 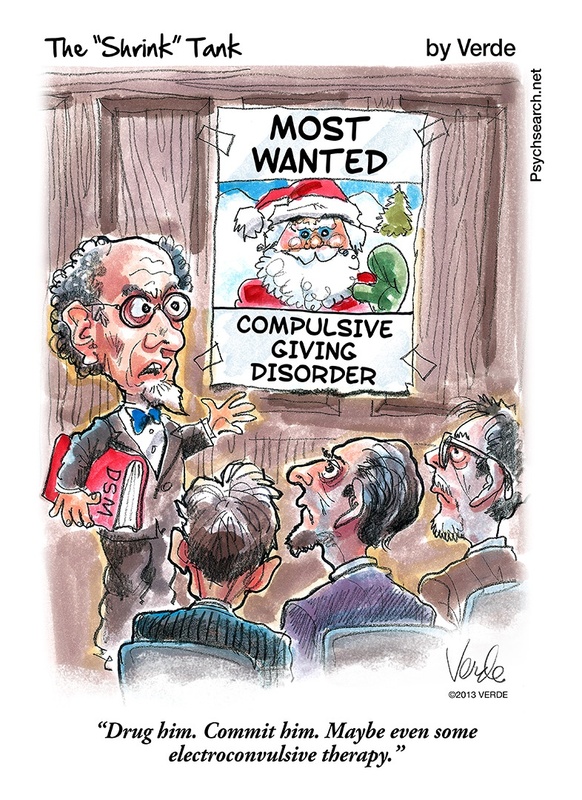 An example of a real positive result would be: patients recovering and being sent, sane, back into society as productive individuals. The introduction and passage of legislation designed to curb psychiatric fraud and abuse can contribute much to this effort. 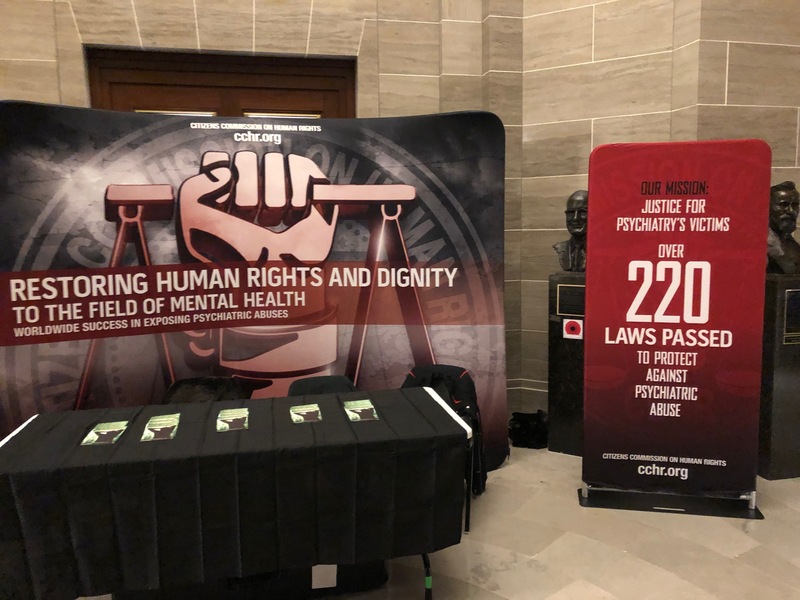 To this end, CCHR St. Louis once again visited the Missouri State Capitol in Jefferson City February 5 and 6, 2019, and set up a display in the Capitol Building, talking to legislators and their aides about fraud and abuse in the mental health care system. Volunteers personally visited with many Representatives and Senators, distributing packages containing the CCHR documentary DVD “Making A Killing – The Untold Story of Psychotropic Drugging” (MAK) and explanatory materials about harmful electroconvulsive therapy (ECT) and the over-drugging of foster children. The MAK documentary exposes the problem of psychotropic drugs, the profits they generate and the harm they do. 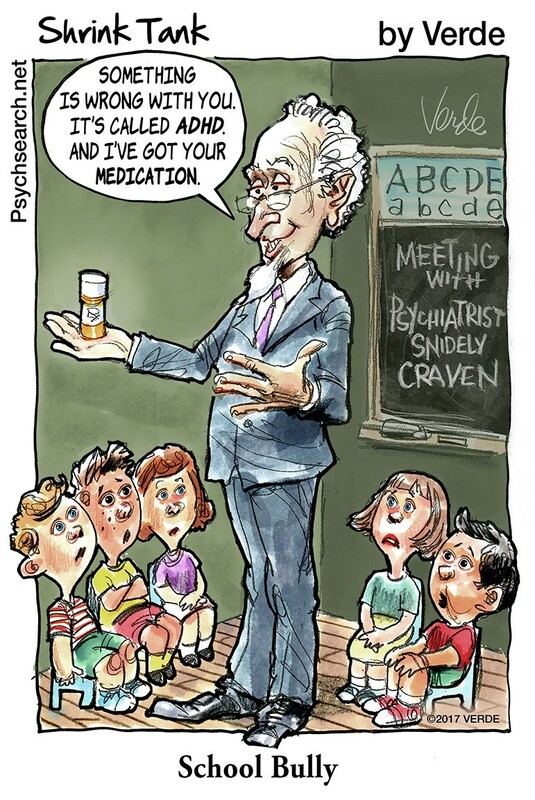 CCHR recommends investigating the link between psychotropic drugs and the sharp rise in violence and suicide. 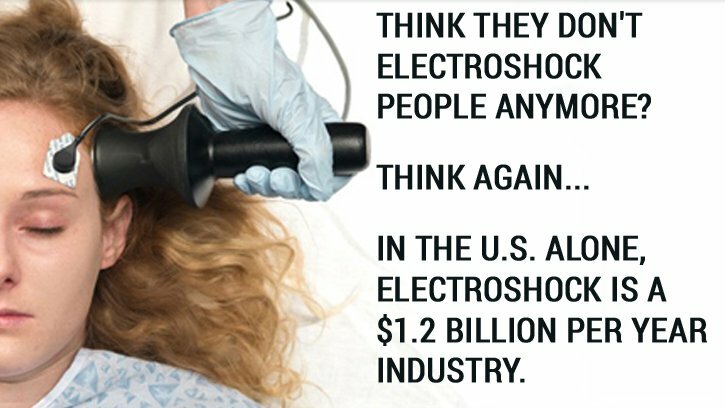 Claims that ECT is safe and effective are not supported by clinical science and its use remains a theoretical practice with no conclusive mechanism determined to prove how ECT works. 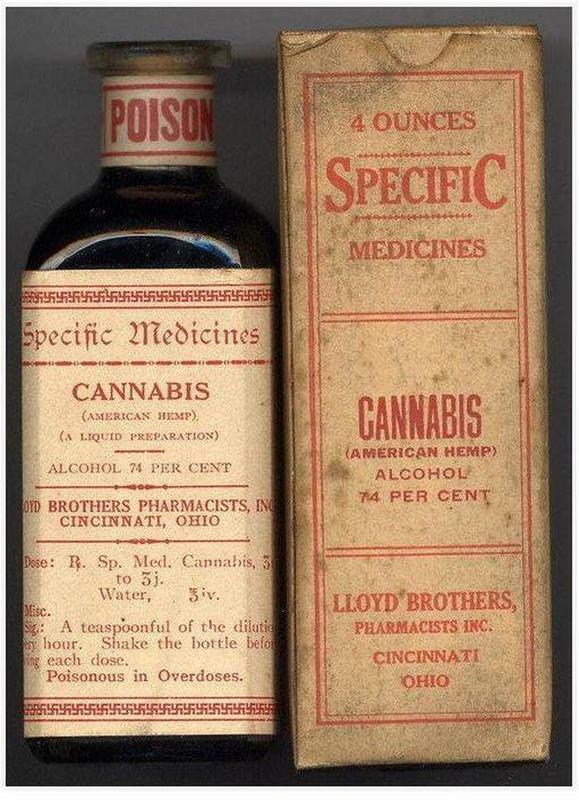 CCHR recommends outlawing this barbaric practice. In Missouri as well as nationwide, there is a significant problem over-drugging foster care children with harmful and addictive psychotropic drugs. CCHR recommends legislation to develop explicit foster children’s rights. 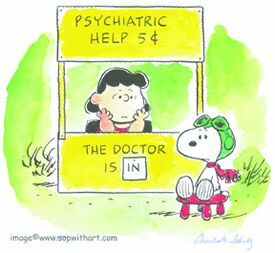 Legislators welcome the contact, so contact them, let them know you appreciate what they do, and make specific suggestions to correct the egregious abuses of the psychiatric industry in Missouri. Subscribe to the CCHR STL newsletter so you receive our legislative take-action alerts.